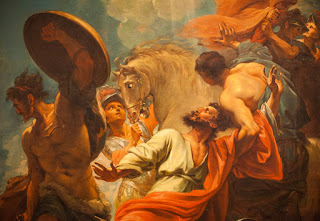 "The Conversion of Saint Paul," by Benjamin West (American active in England) c. 1786. 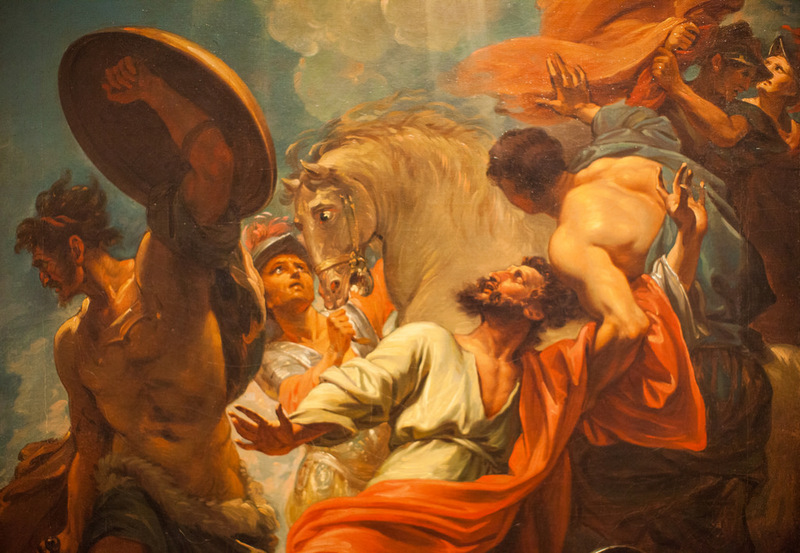 Friday, January 25, is the Feast of the Conversion of Saint Paul. Mass will be at its usual time, 12:00 pm. However, the monks will not sing Midday Prayer with Mass. Friday, January 25, there will not be Eucharistic Adoration. Vespers will be celebrated at 5:00 pm.